The Texas Department of Insurance says it well. 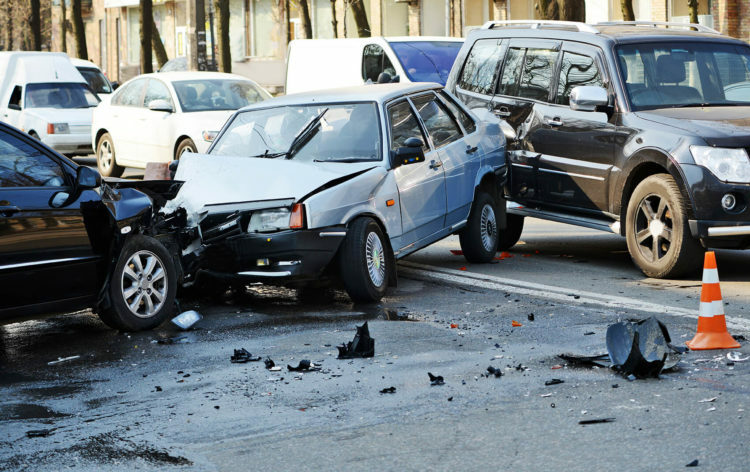 “Texas law requires people who drive in Texas to pay for the accidents they cause.” Most motor vehicle operators do this by purchasing automobile liability insurance coverage. But, what about those who don’t bother to buy insurance coverage? What happens when you’re in an accident with an uninsured driver? Proof of financial responsibility for accidental claims is described in the Texas statutes. The alternative to buying an insurance policy could be a surety bond. Or, someone might opt to deposit at least $55,000 with the local court. Anyone who fails to purchase liability insurance or prove financial responsibility is considered uninsured. Just how many uninsured drivers are there? In 2012, one resource reports that 13.3% of Texas drivers were uninsured. This placed our state in the top quarter ranking of uninsured drivers. Nevertheless, almost double the number of Oklahoma motor vehicle operators drive without insurance! You might think that the likelihood of getting into a wreck with an uninsured driver is slim. Maybe 13.3% does not sound like a big risk. Consider this. There are millions of licensed drivers in the state, not to mention those who operate vehicles without them. What seems like a small percentage, actually equates to more than a couple of million. When you purchase automobile liability coverage, you should immediately review your declaration sheet. This is generally the first page of your policy and lists your policy limits. Make sure that you see a line item for UM/UIM. This states your limits for uninsured motorist/underinsured motorists whose negligence caused your injuries. We have already written about underinsured drivers here. For the most part, Texas automobile policies contain UM/UIM. You must explicitly deny this coverage for it not to appear on your declaration page. The cost is quite nominal in light of the expenses associated with getting into an accident with an uninsured driver. By the way, your personal automobile insurance coverage is not just available to you. Your family members, passengers in your car, and others driving your car with your permission are all eligible for benefits under your policy. Were you injured in a motor vehicle crash with an uninsured driver? The de Lachica Law Firm can assist with you making a claim. Contact us for a complimentary meeting to discuss your case. What Type of Drivers are Mostly Likely to be in a Fatal Car Crash?